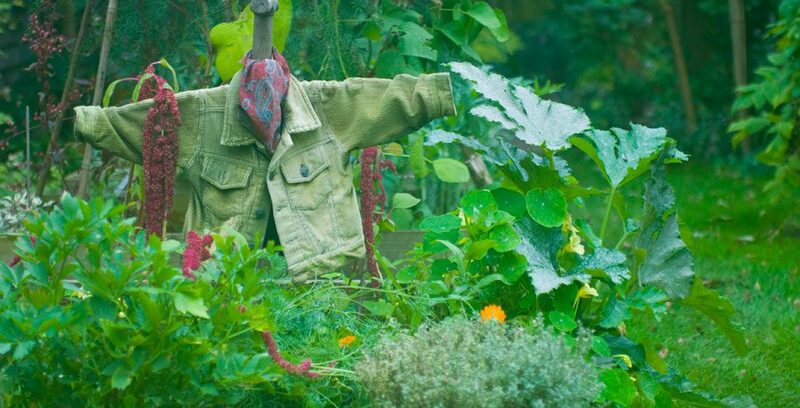 Cottage gardening has a distinct style of it’s own, encompassing informal design and dense planting with a good mix of ornamental and edible plants – the cheapest and most forgiving way to make a beautiful and diverse garden. For me it is all about the plants. I will consider anything from a fleeting poppy to a tree that may take years to reach maturity because I love it and think it will look great in my garden. My sources are specialist nurseries, preferably from a personal visit, plant fairs, purchasing from the gardener at NGS garden visits, or even from roadside plant stalls. I love swapping with fellow gardeners too. I like to increase my stock by taking cuttings, by division or collecting seed. Most of my cottage garden plants are chosen for their versatility – they may be edible, repeat flowering or scented, and will certainly attract pollinating insects, birds and other beneficial wildlife into the garden. I am just as keen to preserve old-fashioned varieties, as I am to seek out new ones. Informal climbers, bulbs, spreading perennials and self-seeding annuals amongst trees and shrubs (and even in my veg beds!) provide my garden with all year round colour and interest. My day job editing ‘The Cottage Gardener’ (the quarterly journal of The Cottage Garden Society) keeps me in touch with other cottage gardeners near and far. I enjoyed this post. Lovely Sweet Pea – is this the variety ‘Hero’ or ? Thank you Richard. The Sweet Pea is ‘ Kingsize Navy Blue’, I think. Just re-read this today and it really does sum up what cottage gardening is all about.